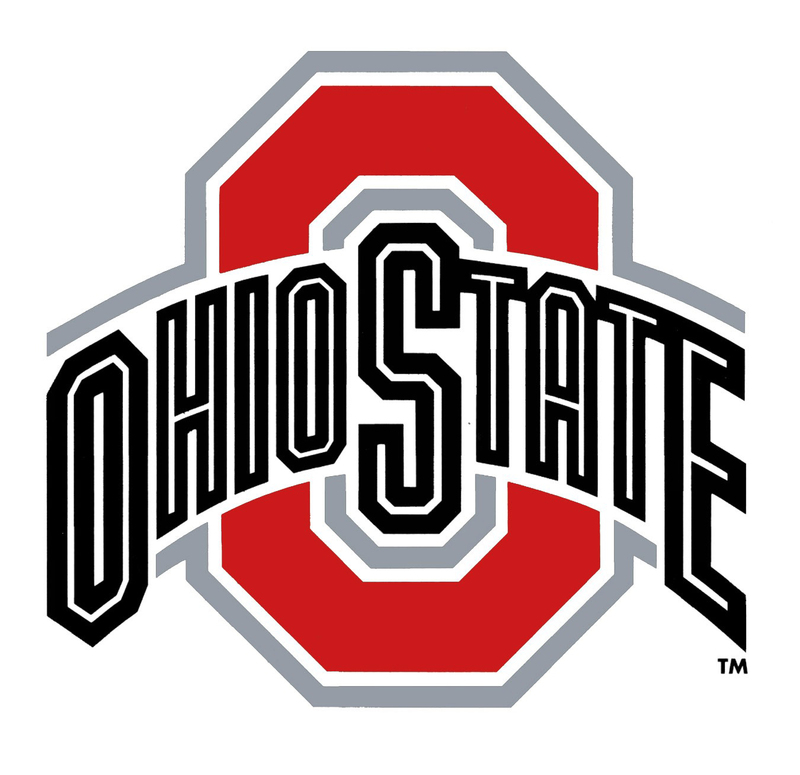 The Ohio State University, one of the nation's leading public universities, is seeking applicants for the position of Senior Investments Analyst, in the Office of Investments. The Office of Investments was created to ensure strategic managaement of the university's long-term investment pool and its goal to deliver long-term, attractive, risk-adjusted returns to support the educational and research goals of the university. The investment team continuously strives to identify market opportunities where price and underlying value are misaligned. As an integral part of the Investment Office working under the direction of the Director of Liquid Strategies, this position will contribute to the decision making of the $3.5 billion asset pool through active research of macro and micro factors, as well as, support decision making through leading the monitoring and evaluation process for absolute return and directional liquid managers and strategies in the fixed income allocation. This position provides experience in investment management analysis and modeling. For a complete position description and application instructions, please visit www.jobsatosu.com and search by job opening number 406806. Applications will be accepted until the position is filled. To build a diverse workforce Ohio State encourages applications from individuals with disabilities, minorities, veterans and women. EEO/AA employer.